v You can replace Kingston 4GB card with SanDisk 4GB card. Please add your request when you are buying the package. More about Micro SD card please click: Kingston 4GB micro SDHC card. v 1 x Kingston 4GB Micro SDHC (TF) Card. This r4 are compatible with magnethax? Does it work in the latest version of the DSi and in the European version? Reply:yes, work in latest DSi system and in european version. would this work with my DSI 1.4.5U ? Yes. It can work on DSi v1.45u. Thanks. 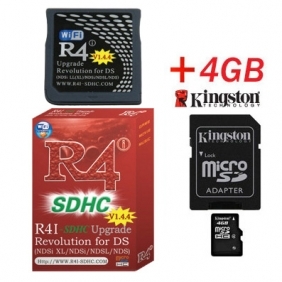 This R4 card can work with 4gb card fine. Do you confirm yours is this card? Our site is working fine. 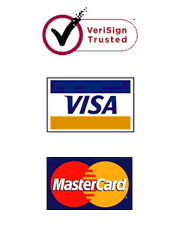 Did you pay via visa or paypal?